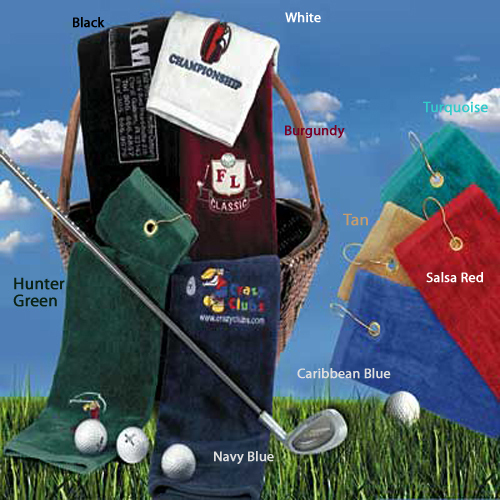 Our golf towels are made from the highest quality cotton and are available with custom logo designs or in solid colors. Now you can choose from 5 different colors. 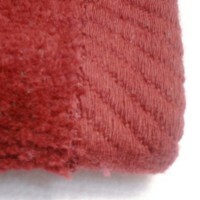 Our 16x25 golf towels are 16x25, Terry Velour cotton, with a fancy Dolby border. Tri-Folded and comes with hook and grommet, this is the fanciest Golf Towel you will find anywhere. We now can embroider your Logo or event on any of our Golf Towels. Turn around time is 5-7 Business Days. There are many Golf Towels out there, but we can assure you the quality, detail and softness of these towels is the best out there. Case pack is 120 Pcs , and we ship out of our warehouse in Miami. Buy 1 case of 120 pcs pay $2.50 ea per towel. golf towel for corporate events, for company event. 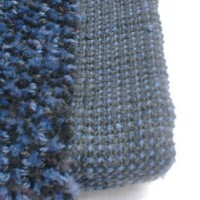 Our golf towels are custom made with grommet and hook and weigh 3.5 lbs per dz. personalized golf towels are embroidered and custom made to order. 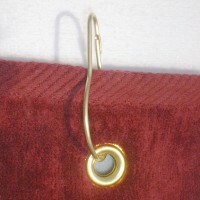 Buy at wholesale price and save. Embroidered golf towels can be done within 1 week or less. Golf towel Logo is digitized within 2 days.